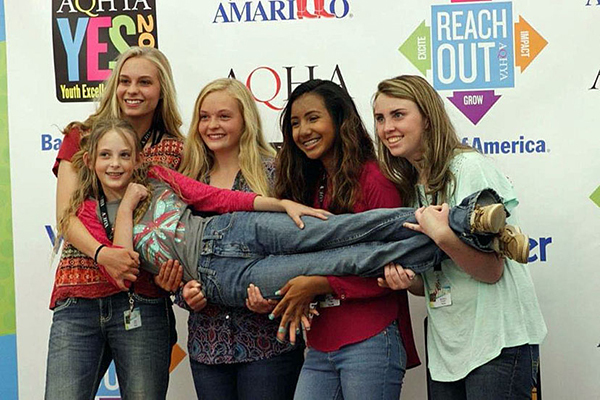 Former AQHYA President Ann Elizabeth Tebow will tell you that she was very shy and timid, yet eager to be involved. YES encouraged her to network with other kids, then step up to the task of running for a director, then officer position. 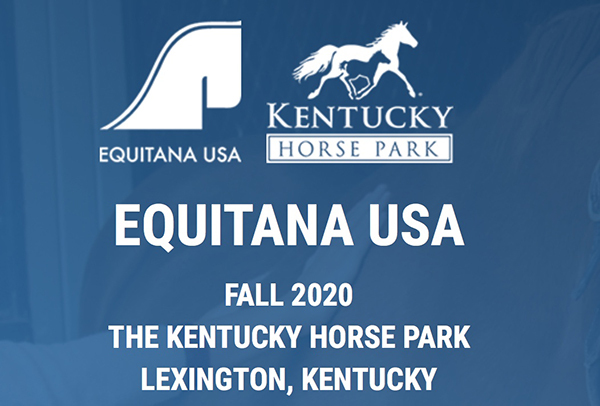 The new EQUITANA USA show will run Friday, September 25 – Sunday, September 27, 2020, making it a complete three day shopping and educational equestrian event. 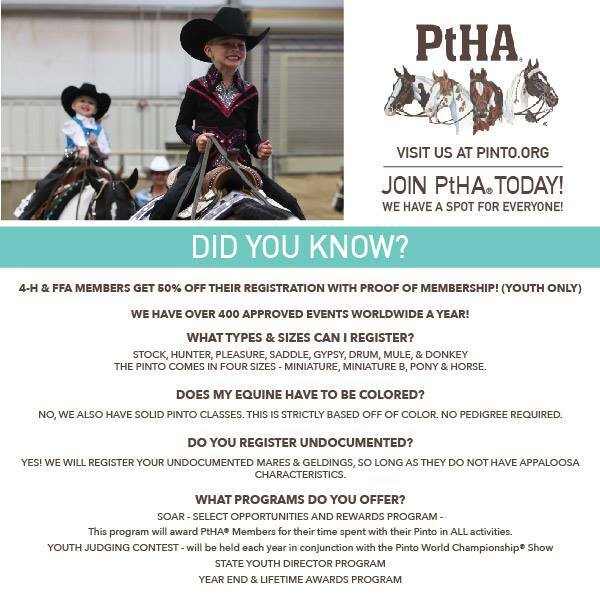 Taking place at the Kentucky Horse Park in Lexington, Kentucky, the late September dates provide attendees and exhibitors a beautiful early fall backdrop, with enjoyable temperatures and spectacular fall foliage, as well as affordable travel. 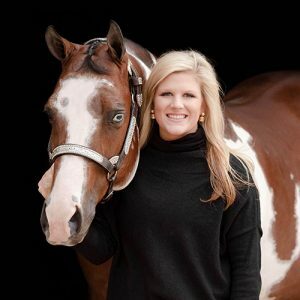 – Lady of the Hunt – (automatically inducted) 2000 mare bred by Jennilyn Evans of Valley View, Texas, currently owned Rebecca Hogan of Weatherford, Texas. – Temons Tonka – (automatically inducted) 2000 mare bred by Everett Eakins of Hahira, Georgia, currently owned Char O Lot Ranch of Myakka City, Florida. – Eyesa Knockout – (automatically inducted) 2001 mare bred by Ronald Fowler of Mammoth Springs, Arkansas, currently owned by Gary Vaughn of Coalgate, Oklahoma. – R Ms Kitty – (automatically inducted) 2005 mare bred and owned by Jeff Adams of Durant, Oklahoma. 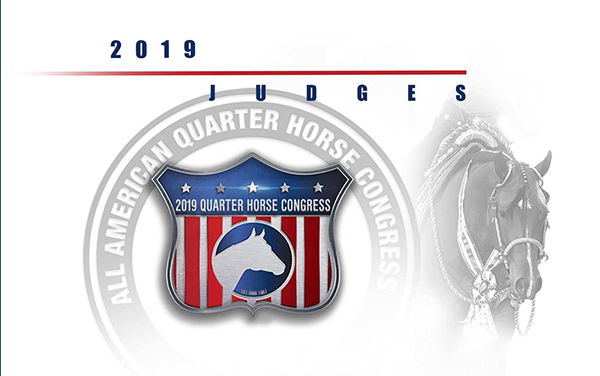 – C Almosta Blond – 1985 mare bred by Wilma Colclasure of Jacksonville, Illinois, and last owned by Niceene Connolly and Amber Willis of Clinton, Illinois. – Gay Bars Silver – 2000 stallion bred and owned by Liz Kincaid of Argyle, Texas. 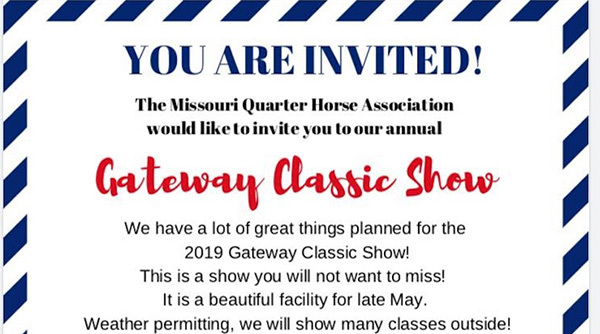 The Missouri Quarter Horse Association is excited for the annual Gateway Classic Horse Show, May 23-26 in Lake St. Louis, MO! Does my equine have to be colored? No, we also have solid Pinto classes. This is strictly based off of color. No pedigree required.